In early August, @elear started encouraging Community Managers to write blog posts about our activities in the category that we manage for Utopian. I normally just give my oral reports in the weekly Community Managers meetings, because it takes too much time to put the reports in written format. The idea of writing decent posts and getting them evaluated scare us, so most of us delay the writing. The longer we delay, the less incentives we have to start blogging about our activities. Then at the end of August, @elear invited each individual Community Manager to a private meeting call with him. In that meeting, he spelt out the importance of upgrading all the Utopian categories to meet professional standards. This means that all CM need to upgrade the guidelines/questionnaire for both users and moderators in doing the reviews. All Community Mangers were asked to do research on the standards and metrics professionals use to measure the quality of their categories, and in my case, the translation contributions. 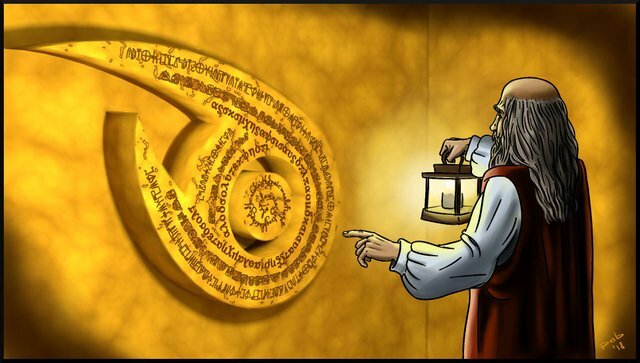 After the one hour meeting, I was made aware of the importance in documenting our research and findings to help our categories grow in strength in Utopian. I would rather prefer to share the findings in the weekly meetings, but then I also realize the impracticality of going through all the details in the weekly one hour meetings. With English as our second language, it takes double time to correct all the grammar, sentence structure, appropriate words, etc. So these were some of the immediate questions that went through my head when this new idea of #iamutopian posts were brought up by the Utopian staff. Actually this new idea came about already in the Slack Chat in July, but most of us were quite indifferent about this new proposal. For me, the first question is: How to write my first #iamutopian posts? Luckily there are many Community managers facing the same challenge. Most of us prefer to wait for others to pioneer the way. As I continued to wait, I began seeing Community managers writing their blog posts. This is very encouraging indeed. So I braved myself and wrote my 1st #iamutopian blog. Guess what? It wasn't so bad and the post was well received. The blockage of writing these blog posts got torn down very quickly. What was most valuable for me was receiving the great feedback people gave me in the Discord channel as they shared with me how they greatly benefited from the blog post. That was very encouraging. So if you are a Community Manager in Utopian and have not written your first #iamutopian post, you can start today. You are dilly dallying because you do not know "how" and "what" to write for your first post. I feel for you because I was in that situation too, thus this post. To write your first #iamutopian post, write something that you are very very passionate about in your category. To continue on as a Utopian CM, you need to be very passionate about the category you are in. Find a very specific topic that you are passionate about in your category. When you are able to locate that 'first passionate topic' in your category, there will be no lack of content to write. Words flow and before you know it, you would have already gone beyond the 1300 words. This is my experience. For the translation category, I chose the topic on "How To Write Your Application Post to Apply for LM/Translator." Apparently, this was a hot topic that many translators were keen to find out (which I only discovered later on). When I wrote on this topic, I wrote with the intention of wanting all applicants to know how they can effectively apply for the LM/translators positions in the Utopian-Davinci initiatives to get accepted. I wanted everyone to succeed in their applications as they spend time in doing written and audio applications. I spent time listing out all the specifics for them - the hows and whys in the post. Actually when I came up with this brilliant idea for all translators to apply, the proposal was made in the Discord Channel only and we never put it in a formal post. So whenever we had new recruitment, we asked the applicants to follow our point form steps in the Discord channel. The #iamutopian post gave me the opportunity to explain everything clearly in a formal format for all applicants. After the post went live, I was humbled by the many messages I received from people in Discord DM telling me the benefits they gained. Only then I realize that this formal post was a most needed post that we overlooked to bring out the best from our applicants as they apply for the translators position. So never under-estimate yourself of what your post can do. Have the confidence (which I didn't have initially) to write with passion to help your users to thrive in your category. After I wrote my first #iamutopian post, I stopped for more than a month before I wrote my next post. The silence? Either there is nothing to write or there is too much to write that you don't know how to continue. Actually both of these were going on inside me. I didn't know what else I could write about that is worthy of a #iamutopian post. I stopped. Once the train stops, it is hard to get it moving. Yet on the other hand, in the month of September, I did my research on translation quality so the truth is that there is no lack of content to write about. In fact, there is too much material to write that I didn't know where to start. I remained silent. I believe most Community Managers have a lot of content to write now because of the research we have all done for our categories. For me, it takes a good 10 hours to write one decent post on the research. 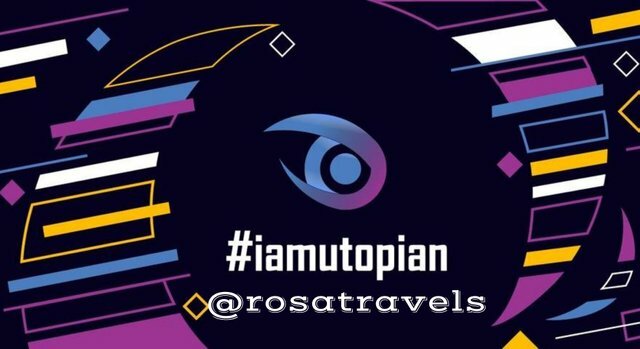 My research was so extensive that I took last week off from work and spent the entire week to detail them in 3 different focused #iamutopian posts. It's a week's work. Be willing to spend the time writing out your research. I only used 1 month to do the research and 1 week to write out my findings from my research. Most important of all, my fear of writing blog posts subside because @Didic spends time to coach us. I really appreciate the extra effort and time he uses to correct out English. I also feel good that I can finally contribute effectively to the "Blog Category" at Utopian. In the past, I contributed most of my energy to translation and then video-tutorial as these are my areas of expertise. 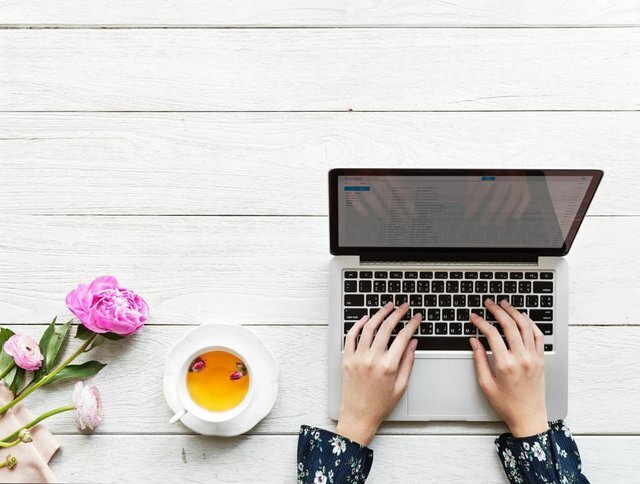 Writing Blogs is something I need to learn as I often have to fight writers' blocks. I am making improvement with the help of @Didic. Start today and don't miss this opportunity. 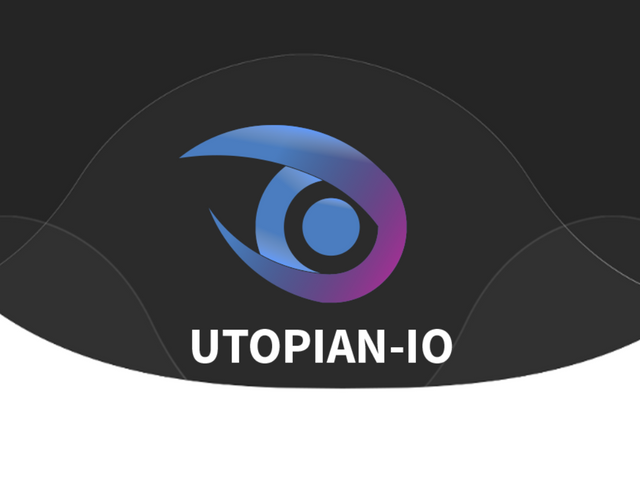 I also thank @Utopian-io for the upvote rewards given to these #iamutopian posts. These rewards will certainly be able to pay for the Language courses I am taking in Continuing Education. #8 Translation Cateogry Part 3 - What Metrics Do Professionals Use To Evaluate Translation? This is a delightful post. I was so glad to read about your journey in #iamutopian. You are certainly one of our most prolific and diligent posters to the hashtag, and I wish others would take advantage of it as well as you do. I am, of course, always happy to me mentioned favorably. Though I will say, while I am Didi, my Steem handle is @didic. I don't know who @didi is. I once again note the progress you've been making in regards to style and grammar. Good job! Hey Didi, thanks for the heads up. I'll change your name back to the @didic. So far this week you've reviewed 20 contributions. Keep up the good work! Please be mindful of country-specific tags. These tags are for articles written in that countries language or about that country. Congratulations! Your post has been selected as a daily Steemit truffle! It is listed on rank 9 of all contributions awarded today. You can find the TOP DAILY TRUFFLE PICKS HERE. I upvoted your contribution because to my mind your post is at least 7 SBD worth and should receive 193 votes. It's now up to the lovely Steemit community to make this come true. Your UA account score is currently 5.010 which ranks you at #1036 across all Steem accounts. Your rank has improved 18 places in the last three days (old rank 1054). In our last Algorithmic Curation Round, consisting of 471 contributions, your post is ranked at #71.